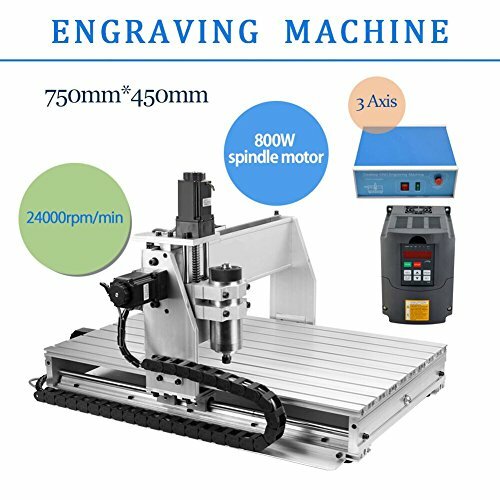 CNC which stands for Computer Numerical Control is a method for automating three-dimensional cutting and milling. 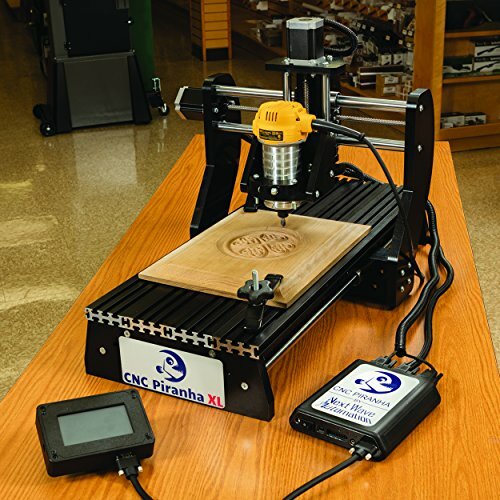 The best CNC routers will let you produce factory grade work in a small shop as you get started in your CNC career. 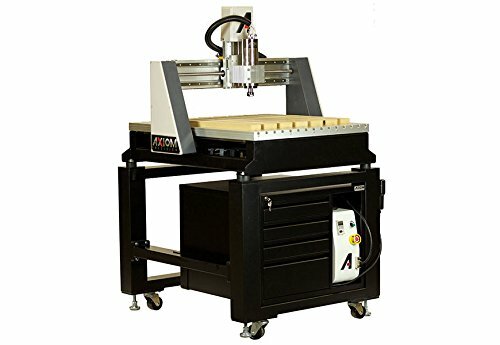 Today it is easy to find CNC routers that offer precision and speed at prices that are affordable for entrepreneurs getting started in manufacturing. 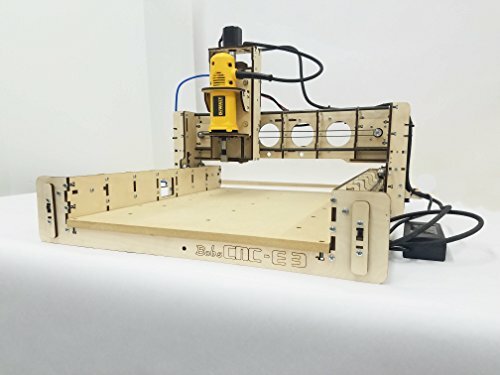 Here are some of the best CNC routers with reviews. Keep in mind that you still need a good CNC programmer to make these devices work well for your startup. 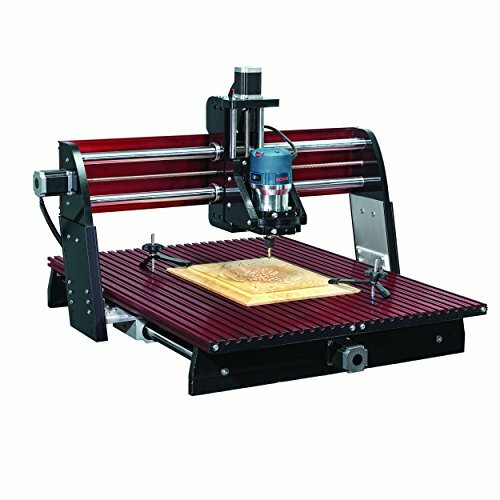 When you consider the quality and capability of this CNC router, and the fact that it comes with training and life-time support, the price is actually very reasonable Router.